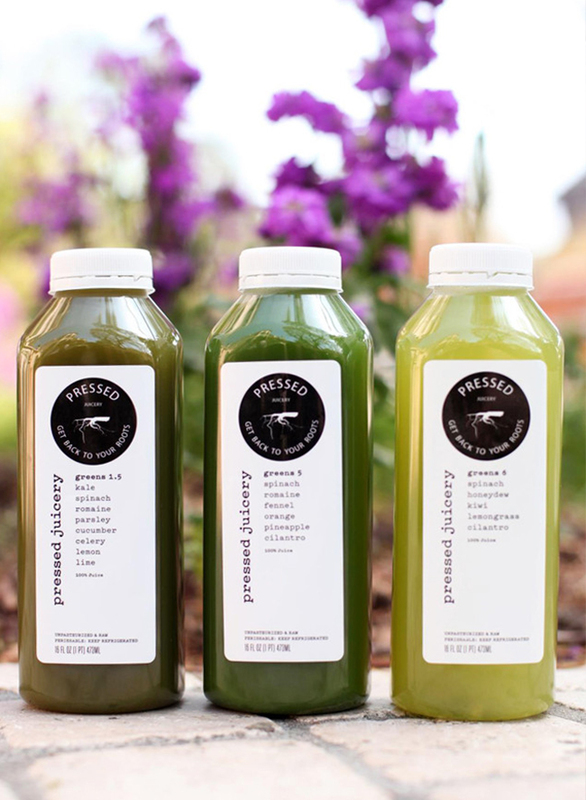 There might not be anything more quintessentially LA than juicing – what at first seemed like a fad is definitely not going anywhere! 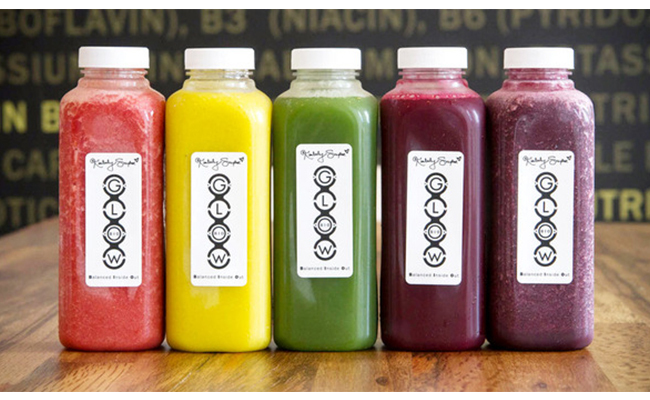 While we don’t hop on the full juice cleanse trend, we do love a pressed juice snack or delicious smoothie from one of our favorite LA juiceries. Ordering the right juice based on taste, or the benefits it provides can be tricky, so we included what we get there too! 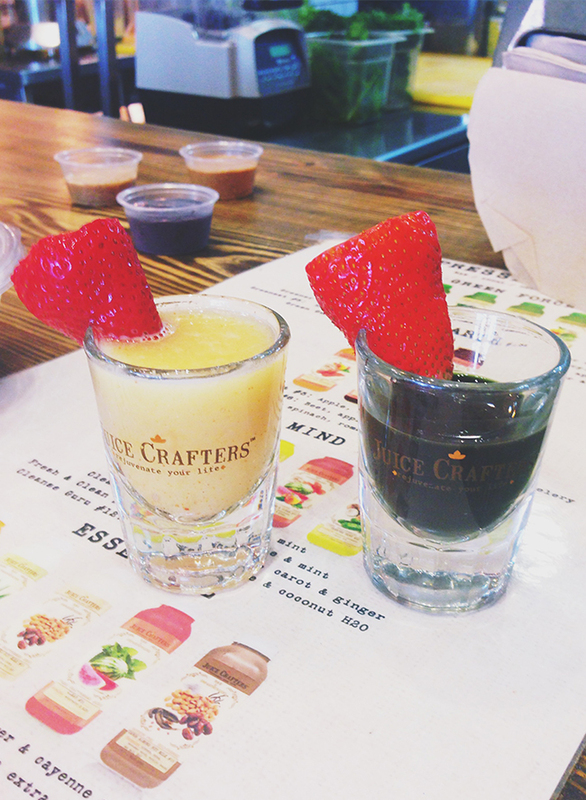 With a couple locations around LA, Juice Crafters is definitely one of our favorite juice spots! We usually order the basic acai bowl or one of their amazing smoothies – The Chunky Monkey is definitely a go-to! They also have great shots if you want a quick sip to jump start your day! 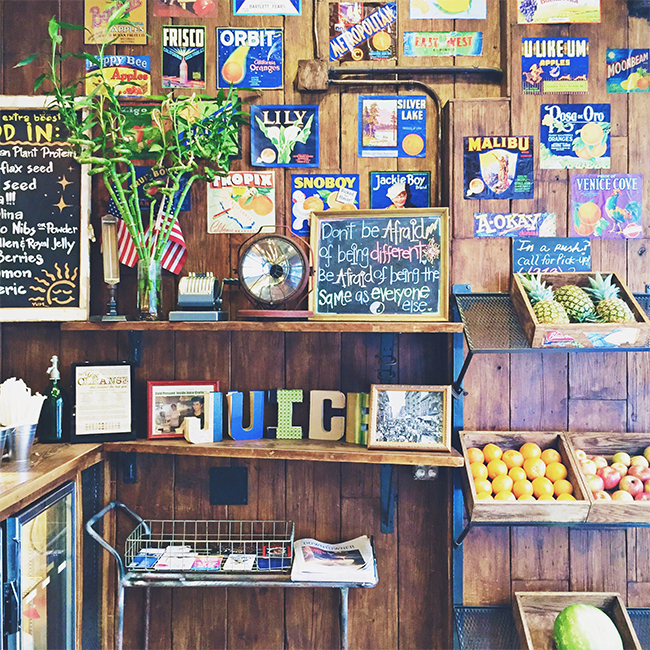 The original cold-pressed juice bar, we love popping into Pressed to grab a green juice or coconut water! Greens 3 is a great light juice, or if you’re looking for a meal, the vanilla almond juice is delicious! 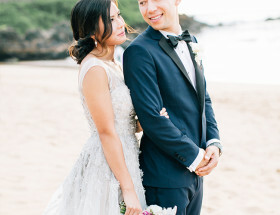 Nekter will always have a place in our hearts! 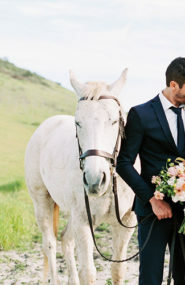 We’ve been known to frequent the Manhattan Beach location. If we’re feeling like a smoothie, we love the Tropical Cooler – it has kale, bananas, and pineapple! 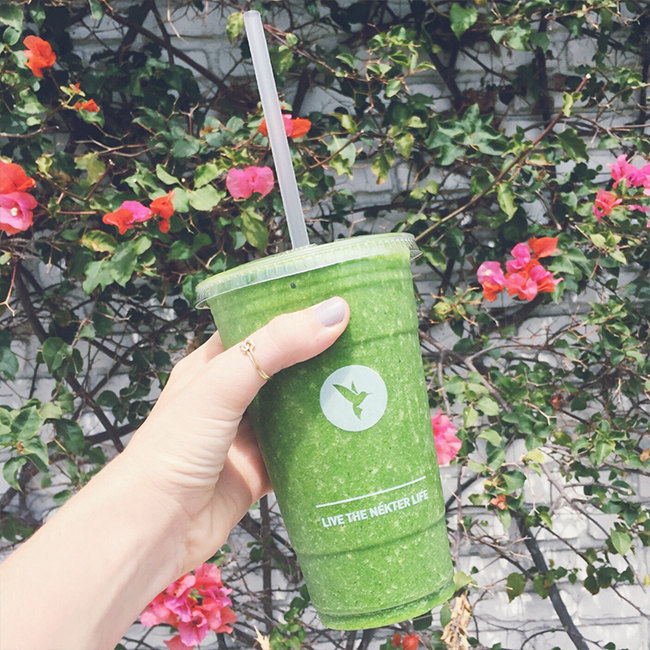 If we’re leaning more towards juice, The Greenie (with extra apple) is our fave! 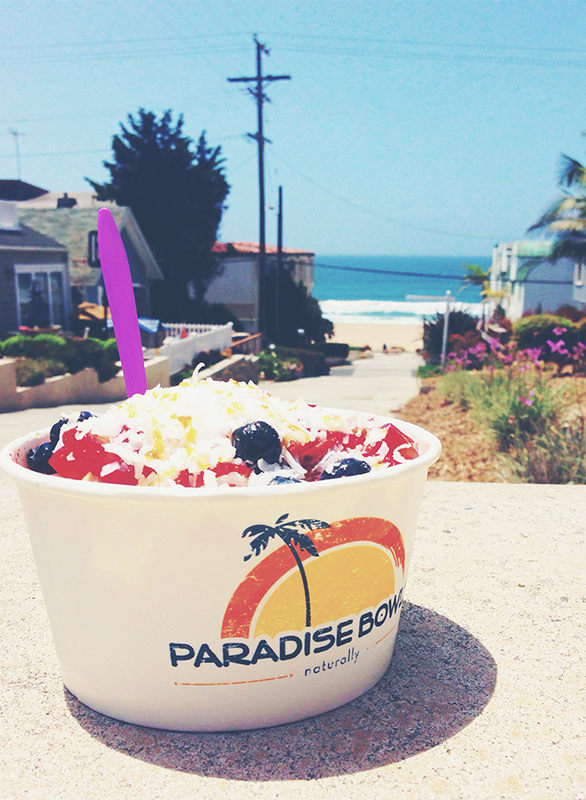 Paradise bowls technically isn’t a juicery, but we love them so much we couldn’t leave them off our list! They have the best acai bowls in LA, and their smoothies never disappoint. Our go-to is the Gaucho bowl (with coconut) or the Highland smoothie! If you’re in the West Hollywood area, make a quick stop at Glow! Their juices & smoothies aren’t cheap, but they’re organized based on what benefits you’re looking for. We like the Goji Fruit Beauty or Glowing Green Smoothie! I’ve only tried 3 of these! Need to check the rest off! I’ve always wanted to try press juicery! lol Yes they are… we frequent their Manhattan Beach location allllll too often! It is. You won’t regret it! Get them!! You will go to heaven!